Keep your makeup set all day long. 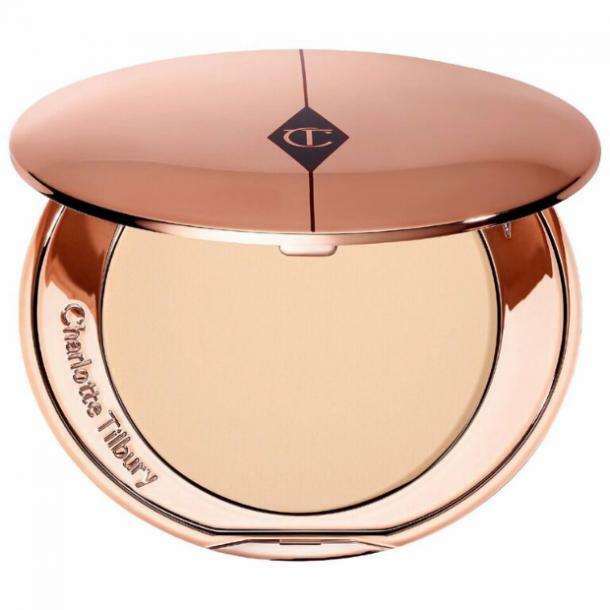 If you work forever on perfecting your face and then the look never seems to last, you may need setting powder. But what is a setting powder? “A setting powder is a powder used to set makeup in place. It comes in two forms: loose or pressed. 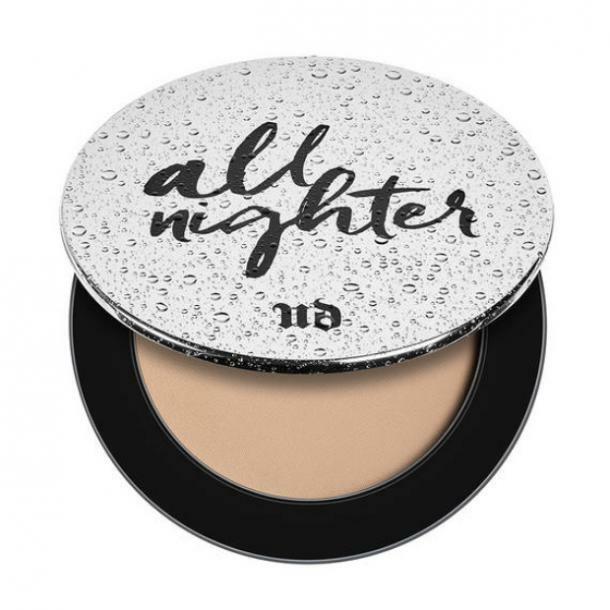 Setting powder also comes in a variety of colors, as well as translucent,” says professional makeup artist and founder of ABLE Cosmetics, Dana Rae Ashburn. Of course, there are some tricks to getting the best use out of the powder you choose. Be sure not to use too much of it, apply with a sponge, and add a lighter color to a particular area to help define and highlight. And, most of all, use a setting spray right after. Not sure which products to use? We've got you covered with the 13 best setting powder options you should try. This lightweight, talc-free formula will set your face makeup (concealer, liquid foundation, CC cream) for flawless, all-day wear. 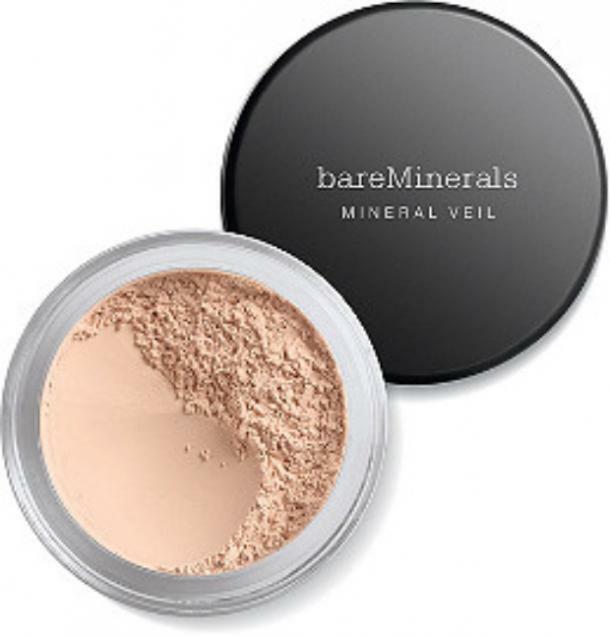 This colorless mineral powder is nutrient-rich to help condition and protect the skin, and its oil-absorbing benefits ensure a shine-free look with less touch-ups. Apply over your makeup to create a soft-focus effect that provides a flawless, photo-ready finish. Use as the finishing touch to help keep makeup in place, or wear directly on skin for a softening, matte look. 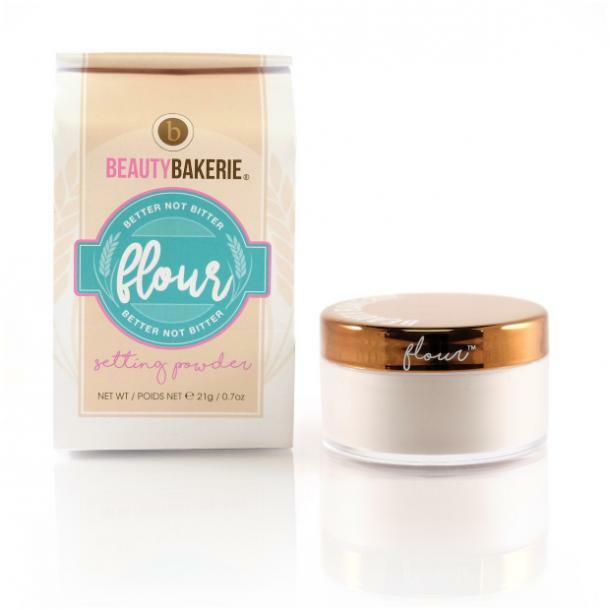 The Flour Setting powder will brighten your complexion and can double as blush for a little color. It will smooth out and soften your complexion while also reducing the appearance of fine lines and imperfections. It's available in translucent, yellow, pink and brown. Toxin-free and vegan, this lightweight, long-lasting powder minimizes the appearance of pores, fine lines and gives you a #nofilter look. Soften your complexion, set your makeup and control oil and shine. Plus, you can use this on your roots for a quick hair fix too. 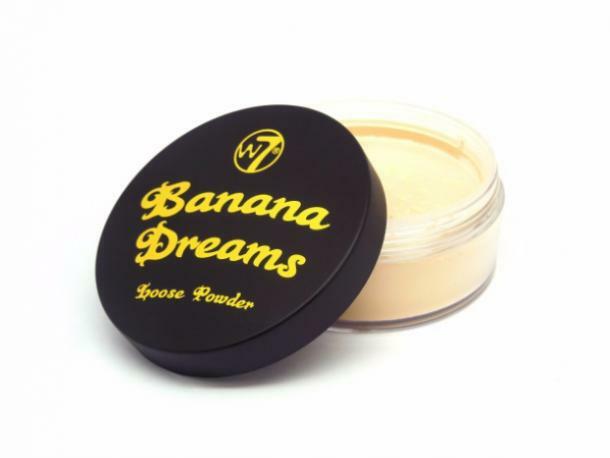 Banana Dreams is a finely milled, translucent powder with a pale yellow tone. Containing silica, Banana Dreams is the ideal product for setting makeup, camouflaging undertones and contouring without giving off a cakey look. 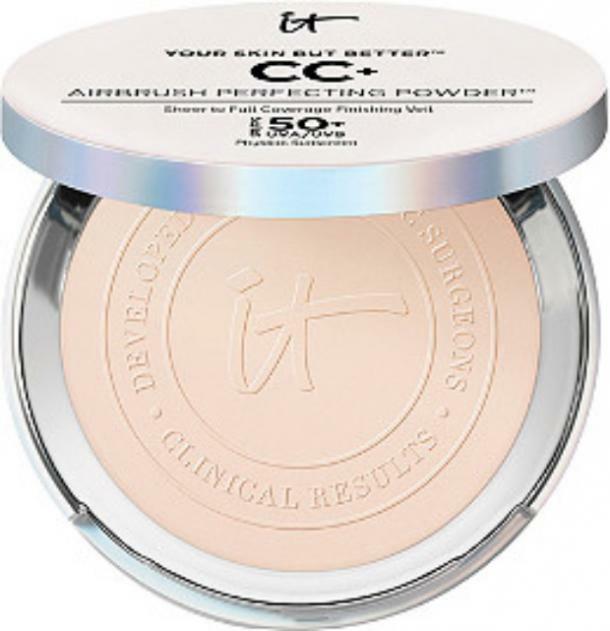 The powder can be used under the eyes for highlighting purposes as well as the T- zone. 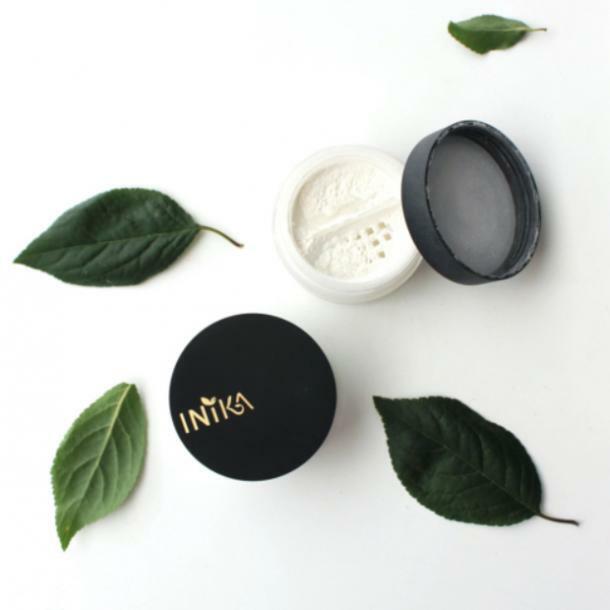 INIKA Organic Mineral Mattifying Powder is a loose powder with a silky blend of the lightest minerals to create a naturally matte finish. 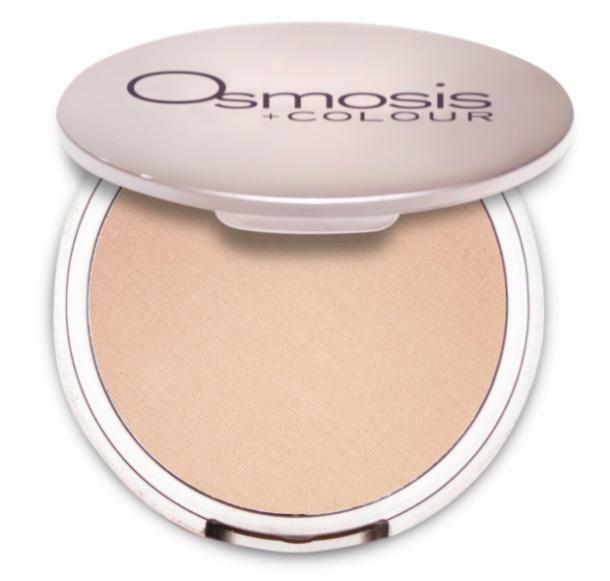 This setting powder is the perfect final step in any makeup routine that helps set makeup, extending its longevity. It also controls shine and gives skin a healthy looking, airbrushed finish. The Set It Up! 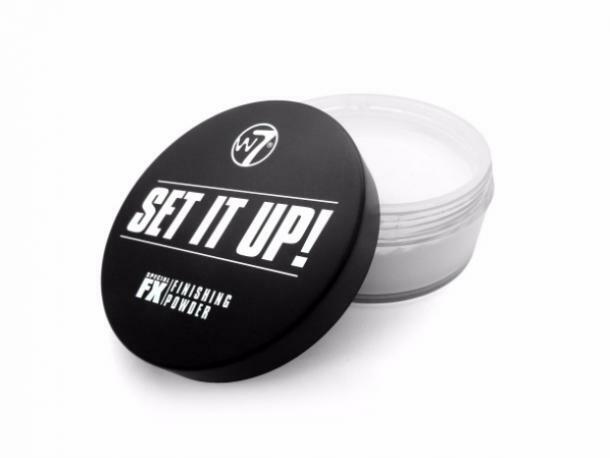 Special FX finishing powder gives a flawless, luminous finish with a weightless feel. Enjoy the mattifying, skin balancing formula which will leave you feeling airbrushed. Apply all over the face for makeup that stays all day, or use in your baking routine, under the eyes and across the T-zone. Make your foundation completely waterproof with this weightless, translucent powder that sets your makeup for flawless skin that lasts. This feather-light formula is completely translucent, so it works on a wide range of skin tones and with any foundation. 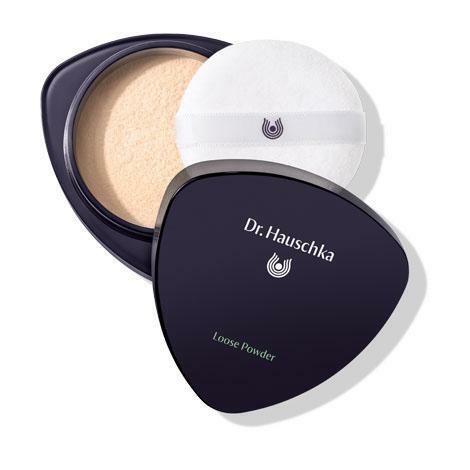 An award-winning, silky powder with a touch of sheer coverage to set makeup for lasting wear. This bestseller creates a modern, matte finish with a touch of sheer coverage, while it absorbs oil and reduces shine all day. 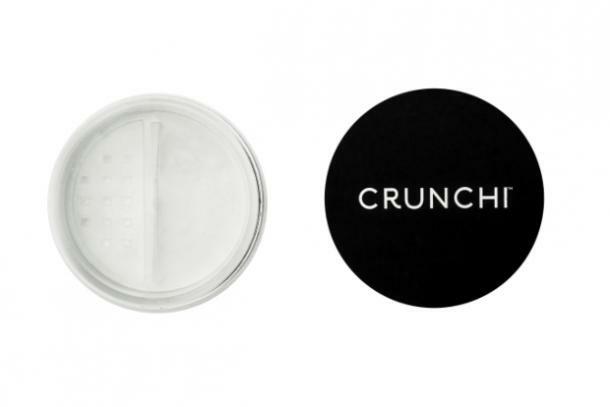 An ultra-fine setting powder that blurs imperfections and visibly reduces shine. Rose wax and almond oil hydrate the skin throughout the day and enable the powder to blend on flawlessly, while reducing shine. A weightless, sheer mineral setting powder that blurs and minimizes the appearance of fine lines and pores and leaves skin with an always photo-friendly, soft-focus finish. It's a light, very smooth formula that blends onto skin without smudging the makeup you’re already wearing. 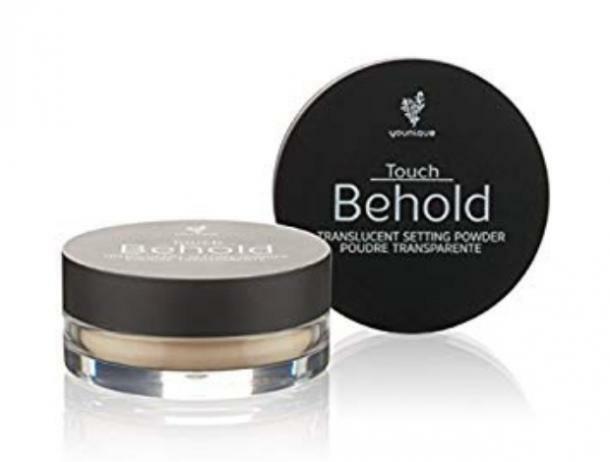 A revolutionary finishing powder with SPF 50+ that gives you buildable, sheer-to-medium coverage and softer-looking skin. Talc free and infused with hydrolyzed silk, hydrolyzed collagen, niacin and peptides, it won't settle into lines and pores. 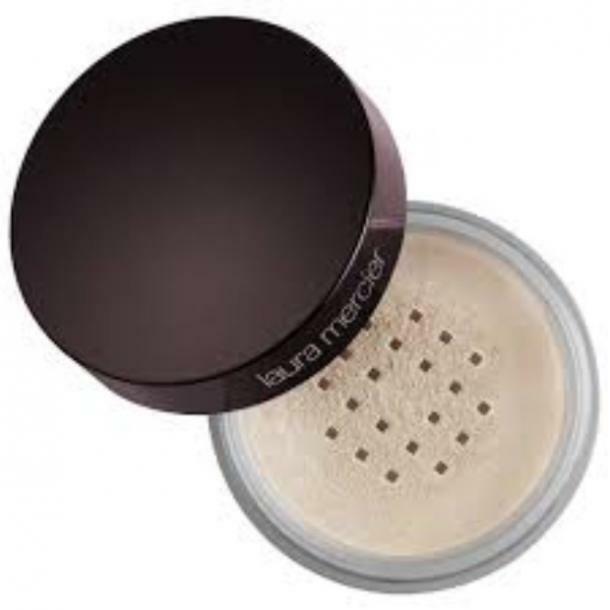 This sheer powder sets makeup and reduces oily shine. This delicate, airy formulation combines mineral pigments, silk and nourishing botanical ingredients such as witch hazel to protect skin without drying. The result: a wonderfully soft, fresh finish.